Whether you know it or not, whether you like it or not, EVs are the future. 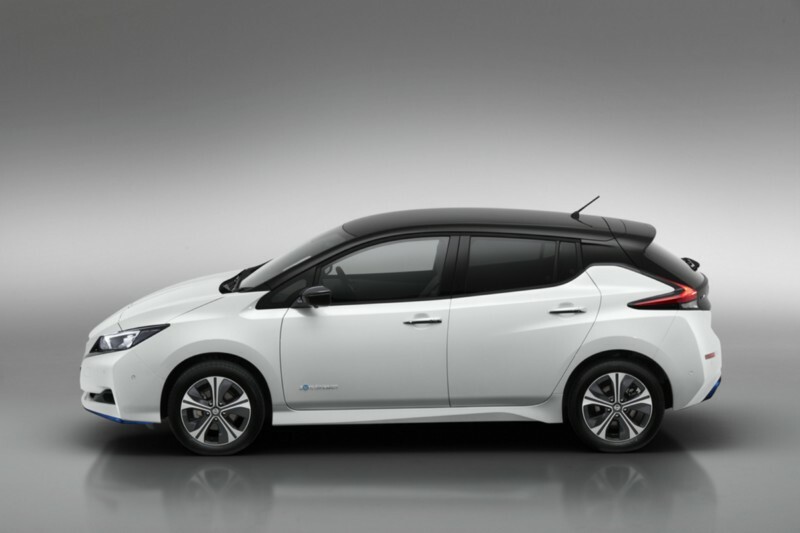 More specifically, the budget EV is the future. 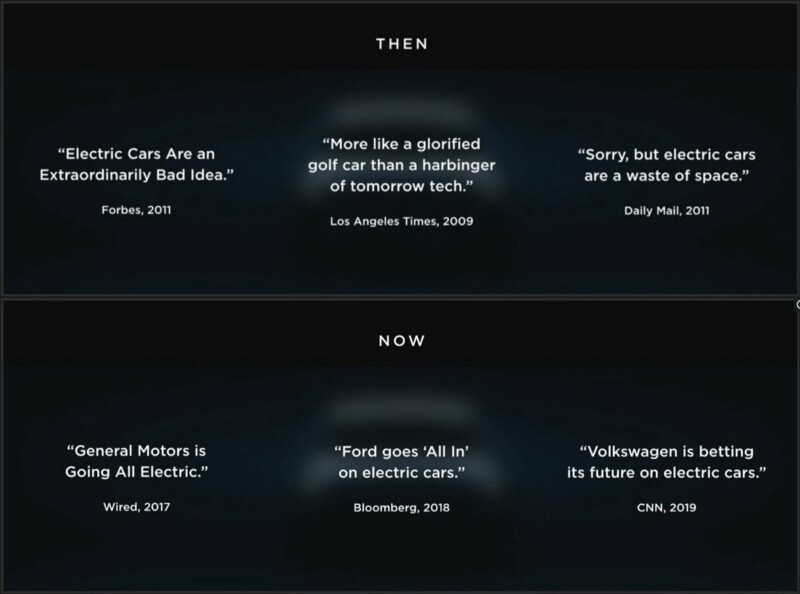 Electric vehicles have certainly come a long way, and with nearly every major auto manufacturer announcing either a total shift to EV or some huge percentage of their output becoming electrified, it is the future. This is an enormous cultural shift that is in progress. Just as getting a heavy object moving takes huge output of energy, this change has taken a massive effort to get started. Let’s review some basic physics: Inertia. Objects at rest want to stay at rest. Objects in motion want to stay in motion. Translation: It always takes less energy to keep an object moving than it took to get it moving in the first place. Whether you like Elon Musk or think he’s the biggest con-artist in the history of modern business is frankly irrelevant. He has been more publicly committed to the sustainable future of transportation than anyone else over the last 15+ years and put an astonishing amount of his personal wealth on the line to see it through. 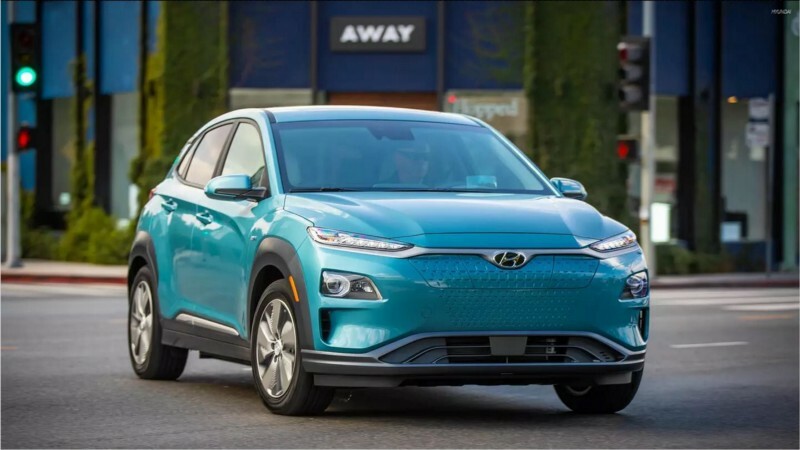 Now that other manufacturers are finally starting to get on the same page, we are seeing a slew of more affordable EVs hit the market here in North America. Notice that I decidedly did not use the word cheap EVs. We’re not there just yet. Within five or ten years I think we’ll be at the cheap EV point. However, there is a difference between cheap to buy and cheap to own and as the average price of EVs continues to drop and the battery capacity goes up, the critical measurement of dollars-per-mile-of-range (DPMoR) begins to drop off a cliff. What the heck is DPMoR? A 2019 Tesla Model S “Long Range” can go around 335mi on a full charge, which is pretty good! The downside is that it costs $85,000 new, meaning you’re paying nearly $254 per mile of range. A direct segment competitor to the Model S, the 2019 BMW 740i gets a combined EPA estimated 24mpg which, combined with a 20.6 gallon tank (let’s call it 20 gallons usable) is 480 miles of range for a starting price of $83,650. This puts the BMW ahead at a PPMoR of roughly $174. You can simple drive further with less downtime for your initial purchase price. This is where the sub-$40,000 Electric Car comes into play. It used to be if you wanted an inexpensive electric car you were giving up a lot of things: range, features, style, seating & storage capacity, etc. The list goes on. With the latest crop of more affordable EVs on the market there is much less sacrifice to be had. 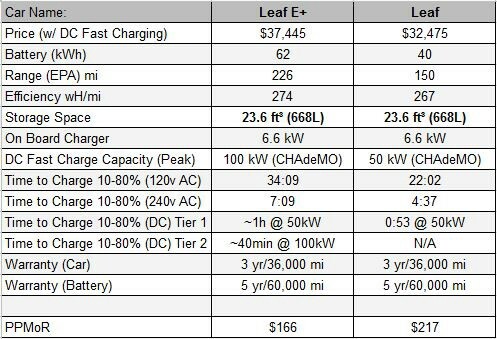 So let’s say you’re hypothetically in the market for a Battery Electric (BEV) mid-size sedan, under $40,000: your options have grown dramatically. 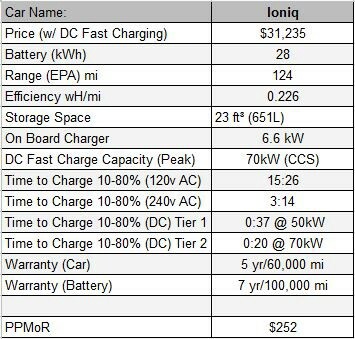 The Ioniq EV is the cheapest on this list by a thin margin and to hit that mark, it has the least range of any car here, getting only an EPA estimated 124 miles of range on a full charge. 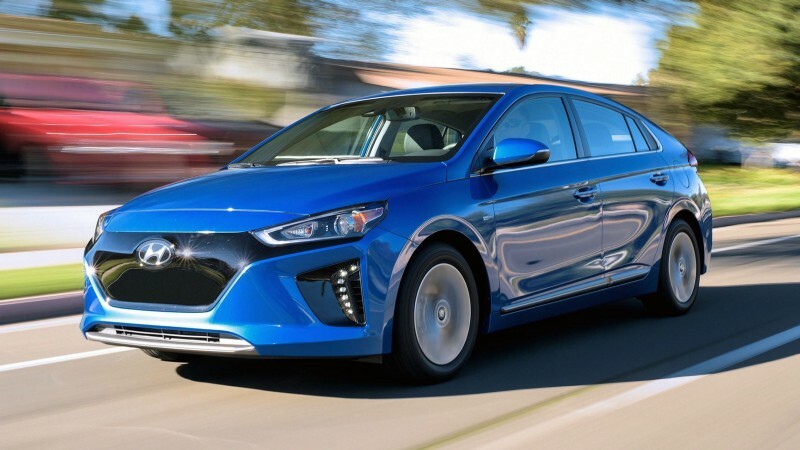 While the Ioniq is a quality car and is actually the most efficient of the lot, it’s also very expensive for the range, coming in at $252 per mile of range (PPMoR), making it the second most expensive per mile of range. 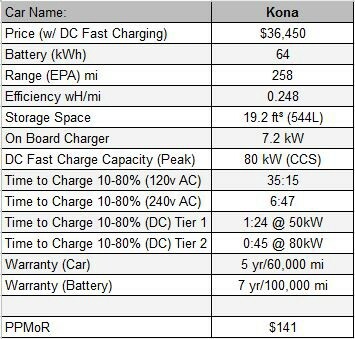 The Kona EV has a lot going for it including: the highest EPA estimated range: 258 miles, decent storage space at 19.2 ft³ and support for 80kW DC Fast charging (whenever that becomes widely available in your area, for now most charging stations are 50kW). It features the lowest PPMoR of the lot at $141. Telsa finally delivered on its promise of a $35,000 “every man” EV earlier this year. 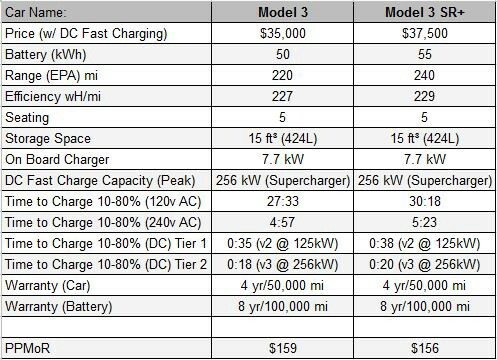 The Model 3 “Standard Range” doesn’t feature the highest range at 220 miles EPA estimated; though the “Standard Range Plus” (or SR+) is right up there at 240 miles and is only $2,500 more and feature a slew of other upgrades, such as power adjustable, heated seats and steering wheel, upgraded audio, and more. The Supercharger network of DC fast charging stations remains Tesla’s “killer app” in that the number and strategic location are unmatched, as is the charging speeds with all Superchargers able to output 125kW and future “v3” Superchargers which are beginning to be deployed charging at 256kW. If you want to drive a long way in an EV, Tesla is still your best bet. And with a PPMoR of $156 for the SR+ and $159 for the SR, they’re #2 and #3 on the PPMoR scale. The fact that there are no oil changes, fewer moving parts and they’re massively more efficient all mean a lower Total Cost of Ownership over the life of the vehicle. 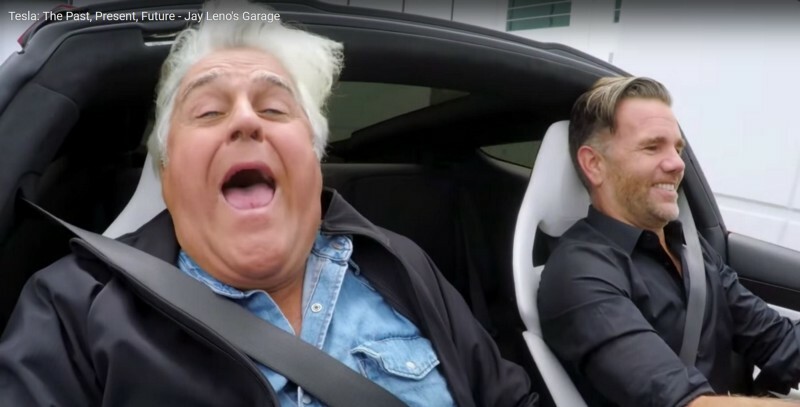 EVs may cost more to purchase than a similarly equipped gasoline powered car today, but that discrepancy is fast vanishing and once you actually drive an electrified vehicle you understand what all the hoopla is about. It’s just a superior experience. I argue that is exactly what had to happen; budget EVs had to offer a better experience than their gas guzzling competitors. For so long that was not the case, but now it’s not even an argument. It’s just more pleasant to drive with instant torque at all speeds. It’s more soothing to sit in a quiet cabin and have comfortable conversation or listen to a podcast or music. It’s just better. Finally. Saving the environment, one car at a time? Sure, but that’s just a fringe benefit for consumers that get a superior product in nearly every other way as well.